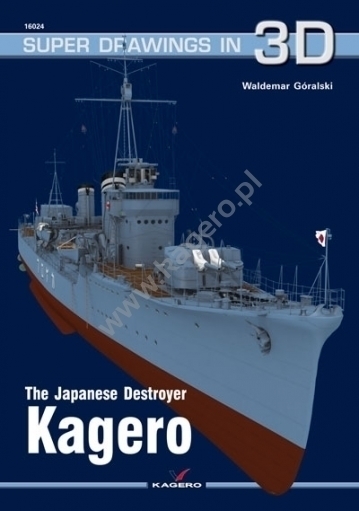 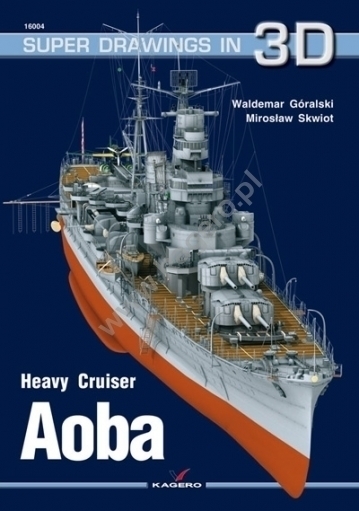 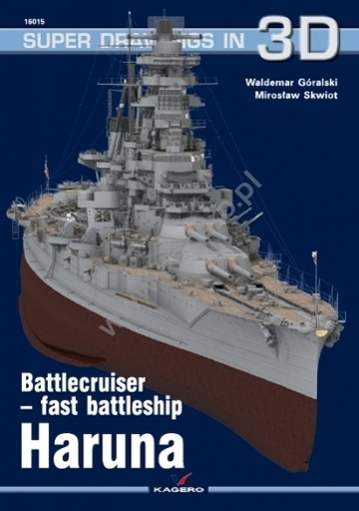 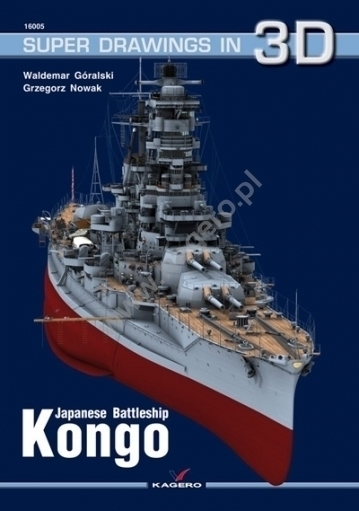 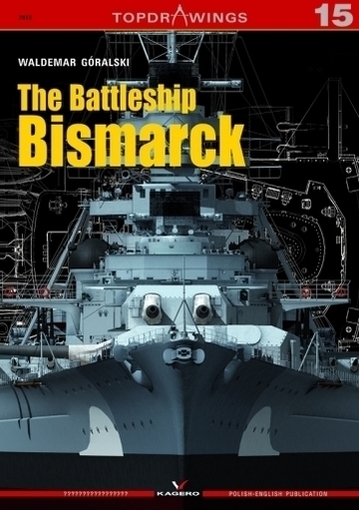 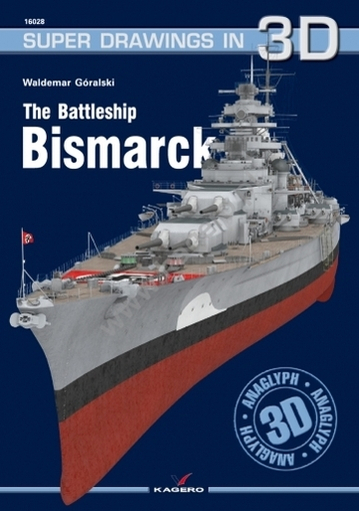 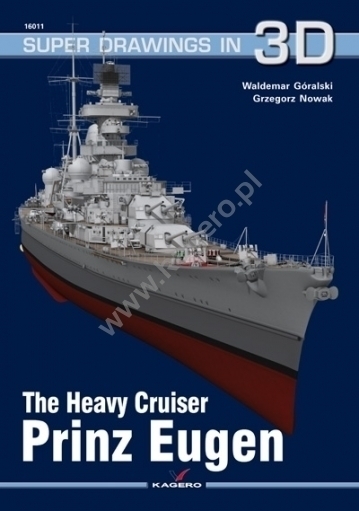 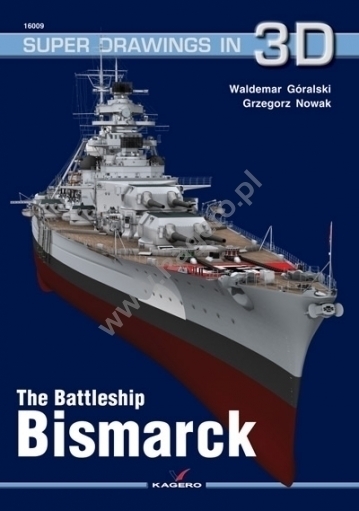 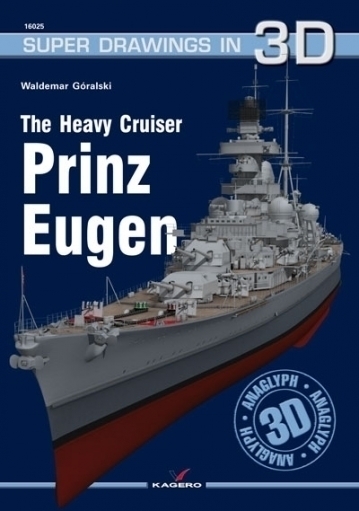 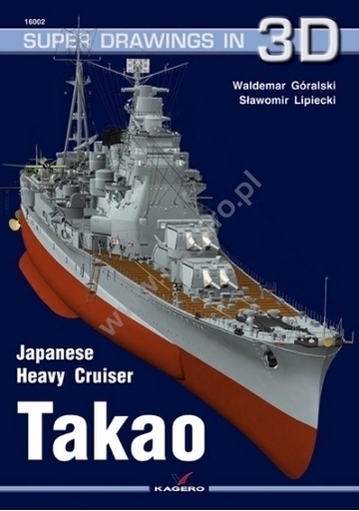 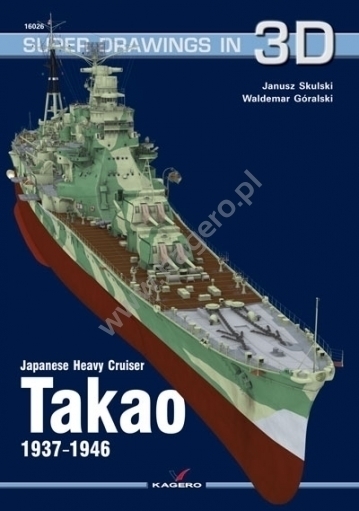 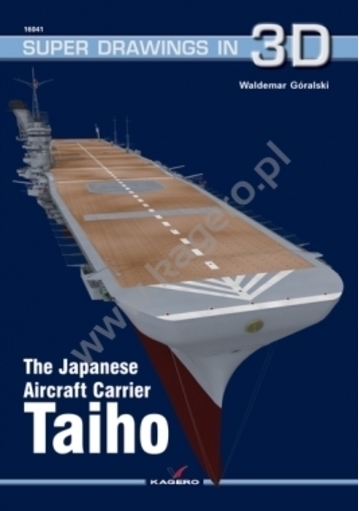 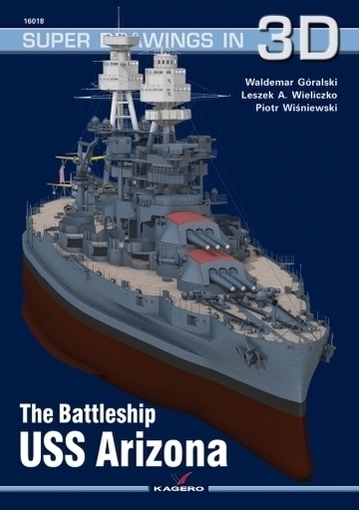 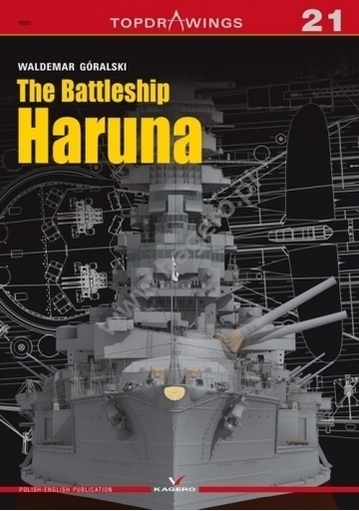 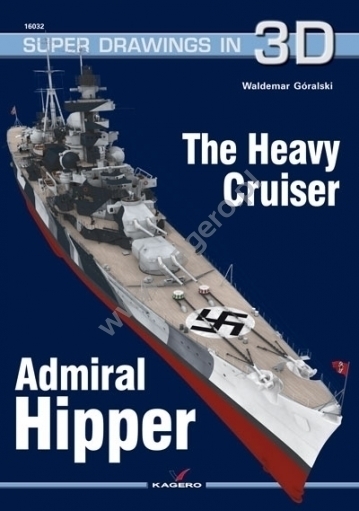 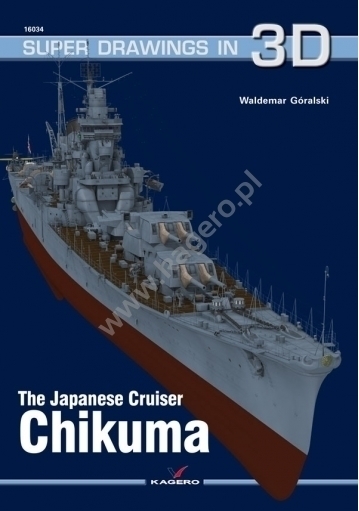 You may find my works as a books with 3d renders, 3d anglifs, drawings and ship plans. 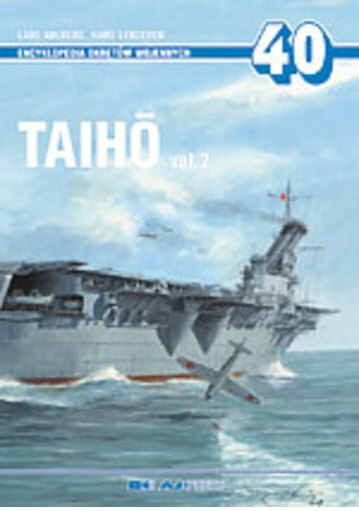 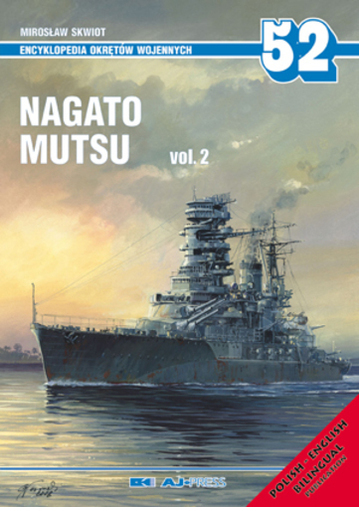 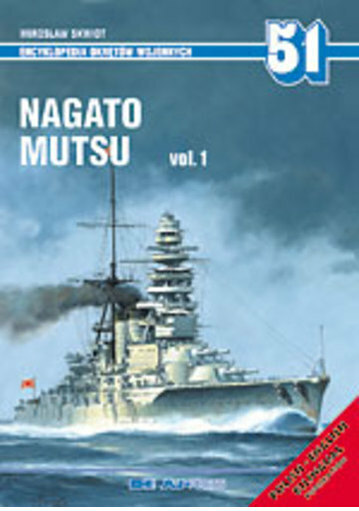 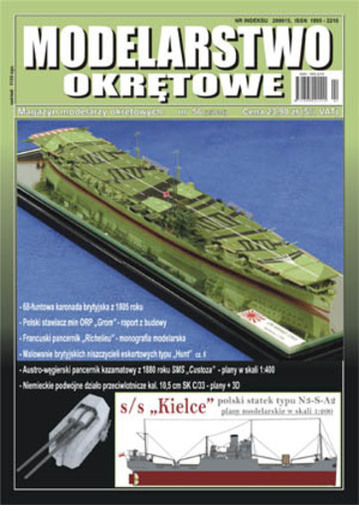 Super Drawings in 3D are a ships monographs. 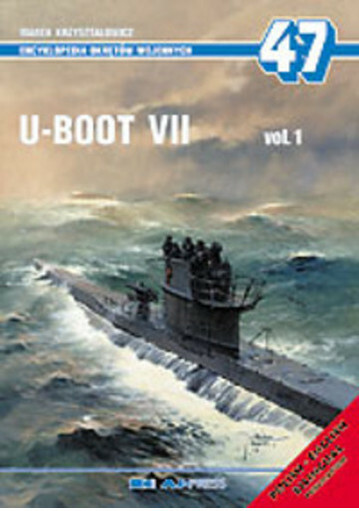 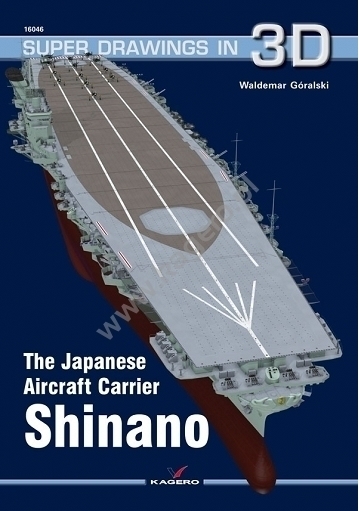 Each books is dedicated to one ship. 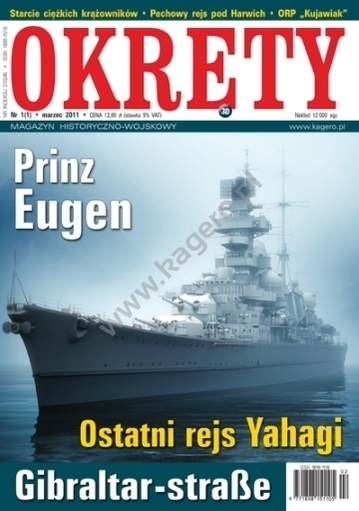 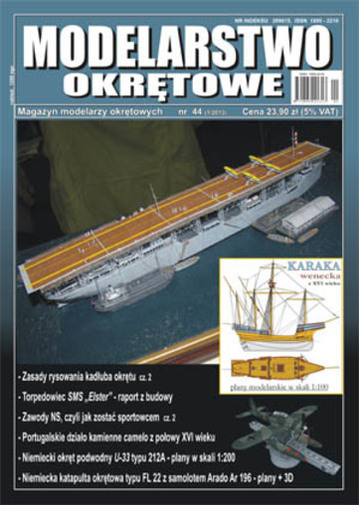 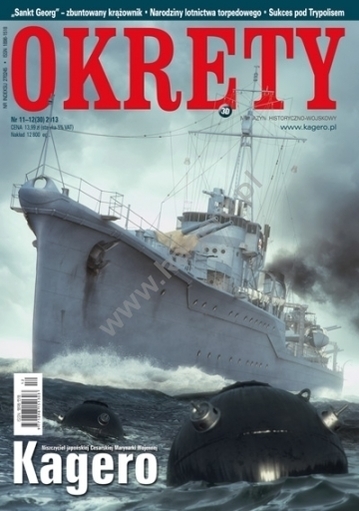 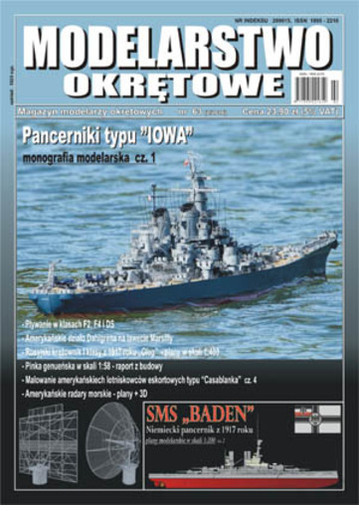 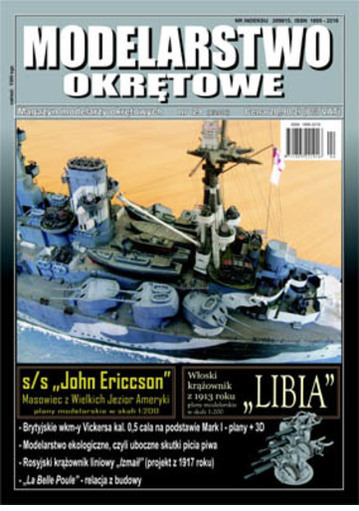 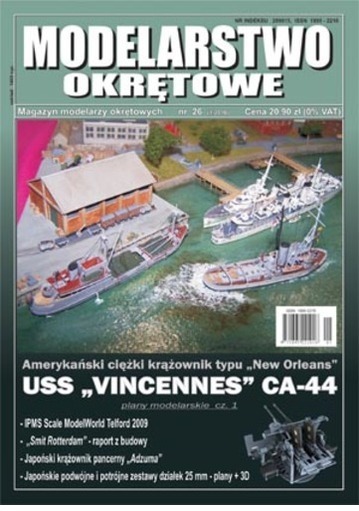 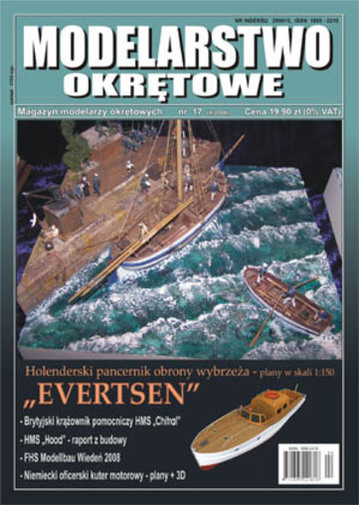 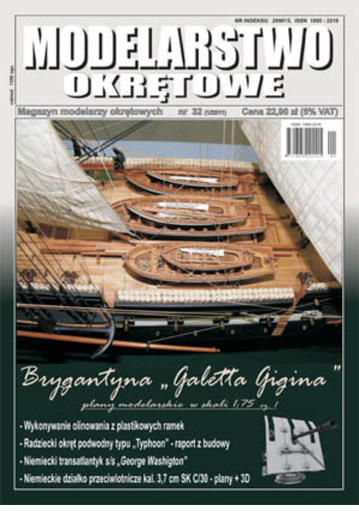 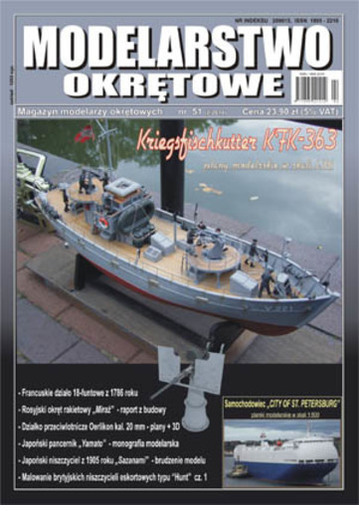 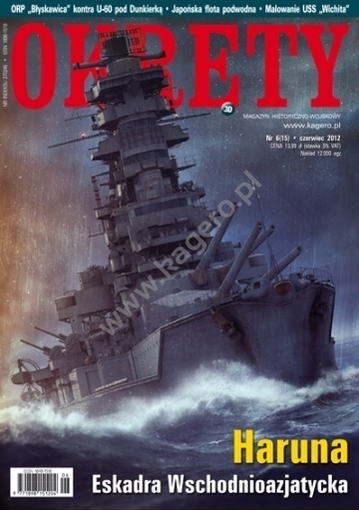 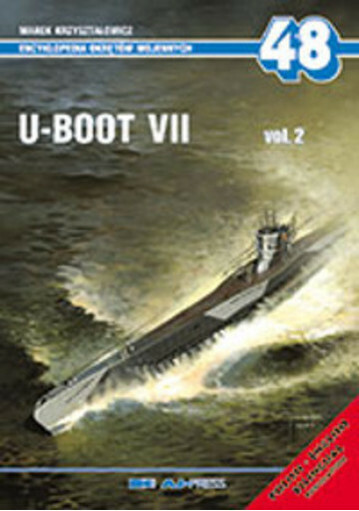 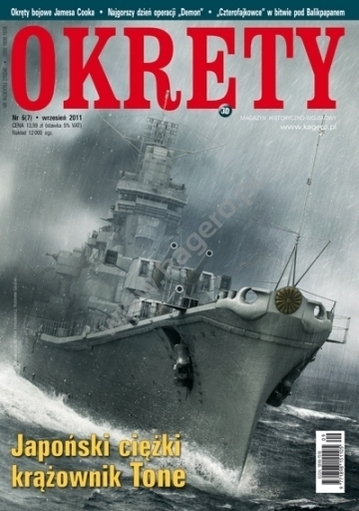 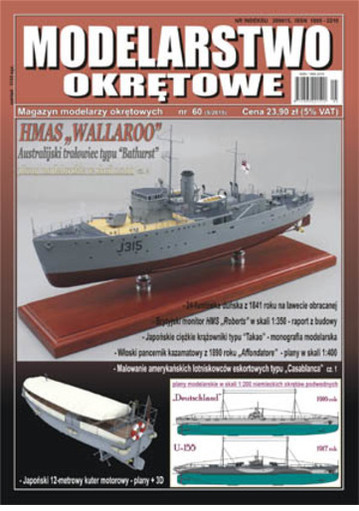 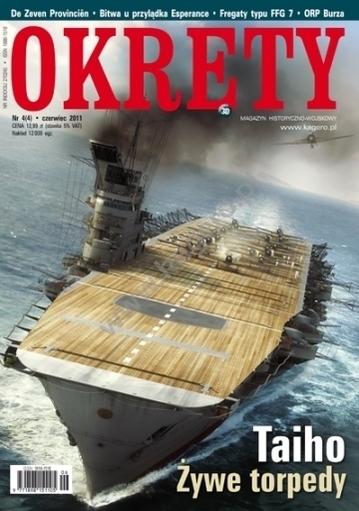 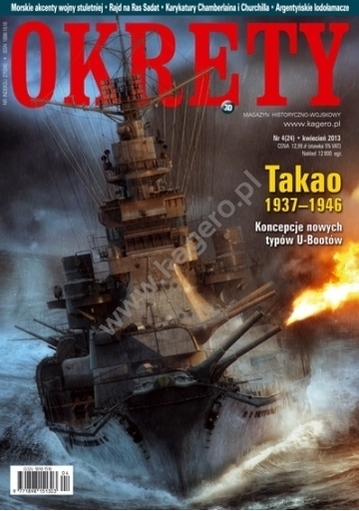 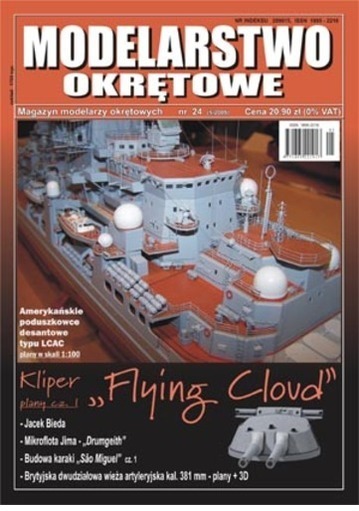 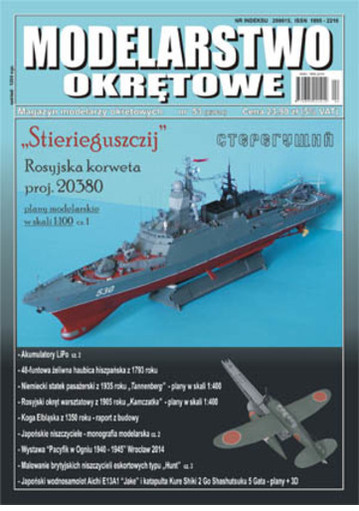 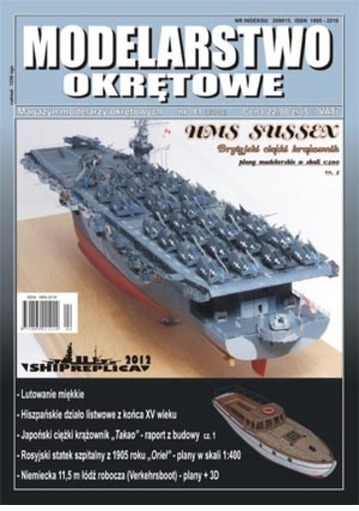 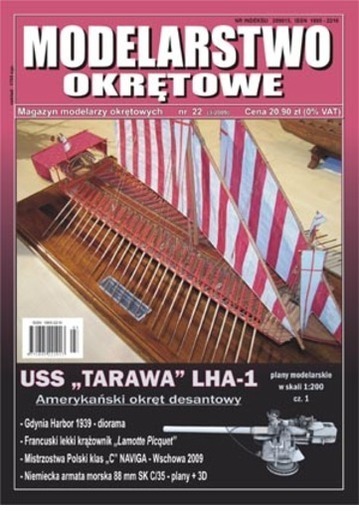 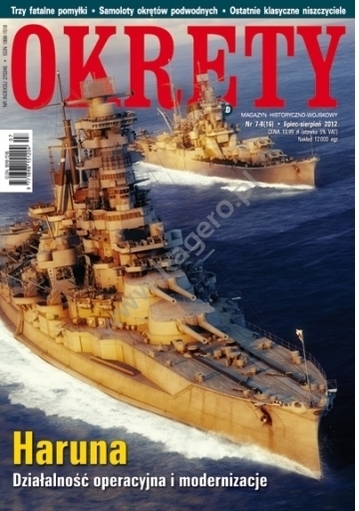 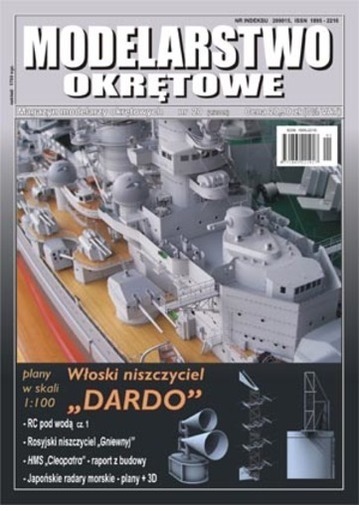 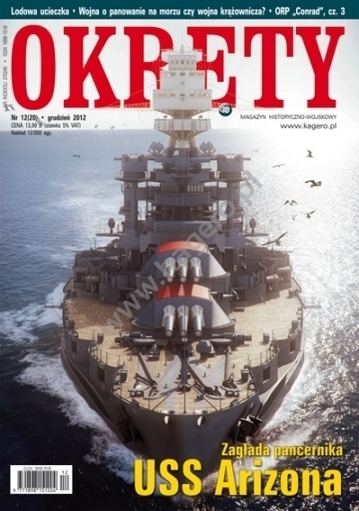 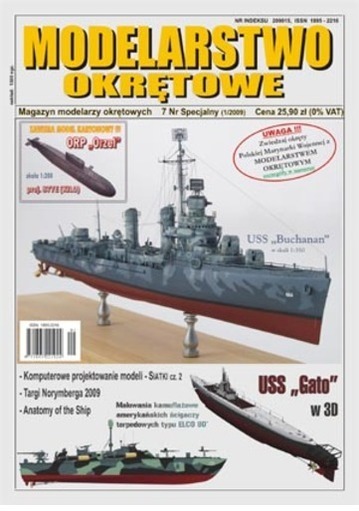 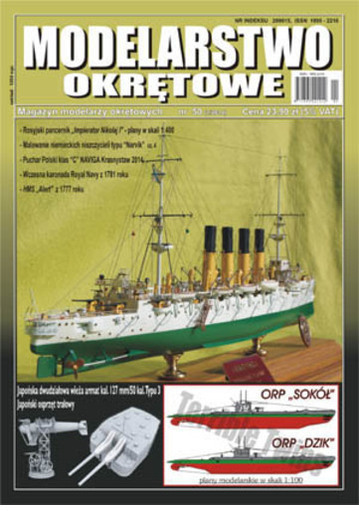 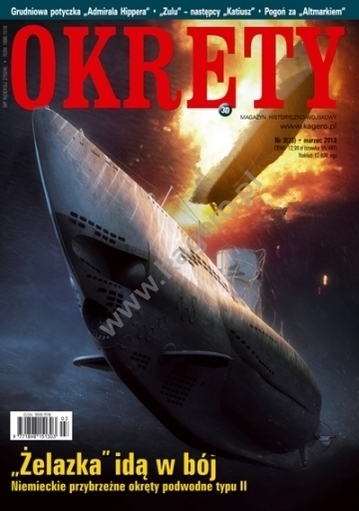 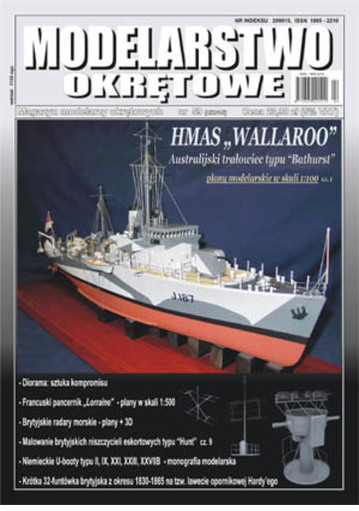 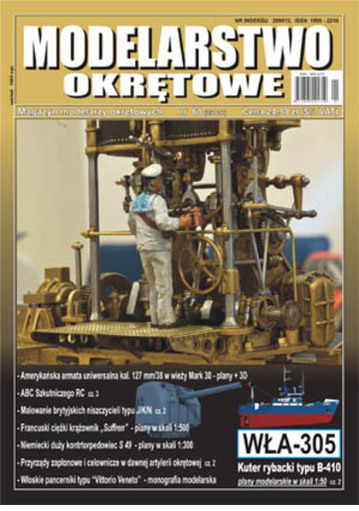 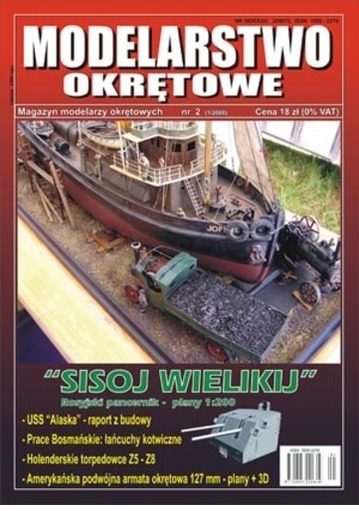 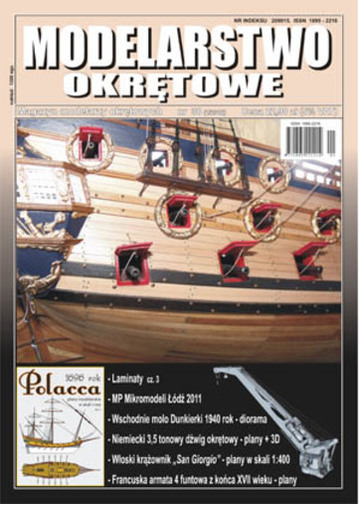 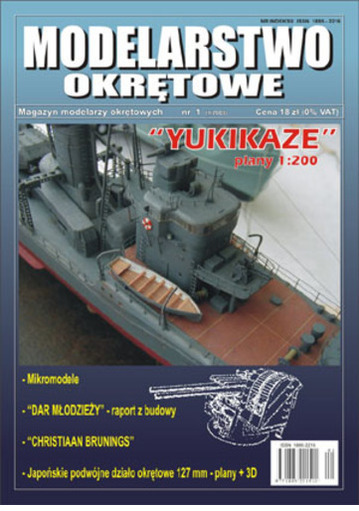 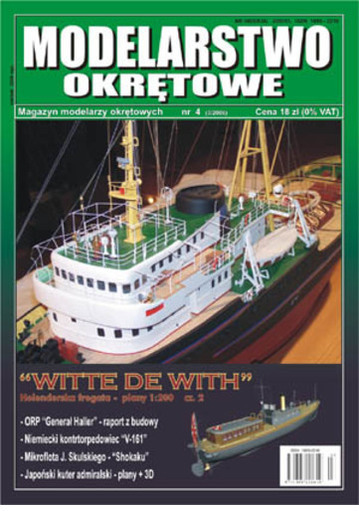 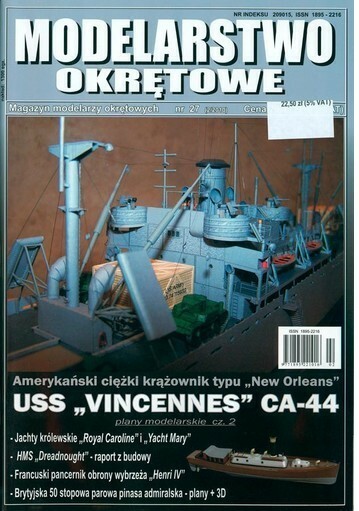 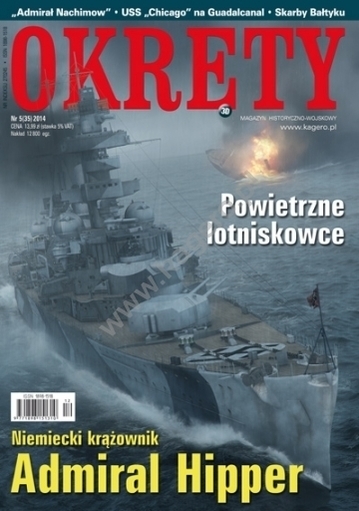 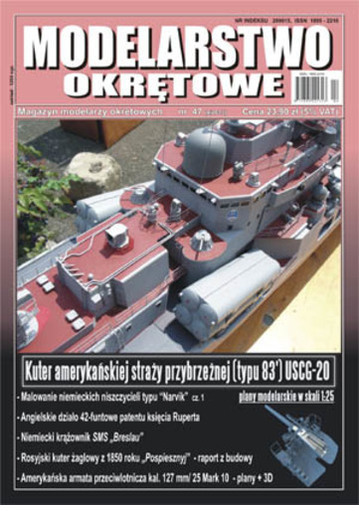 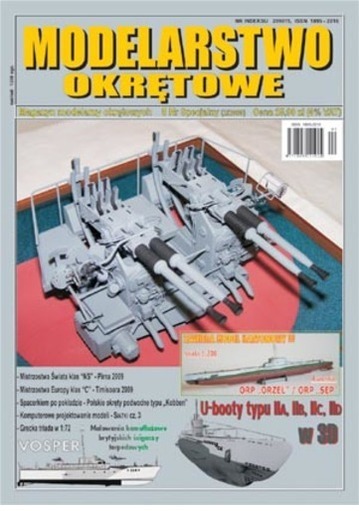 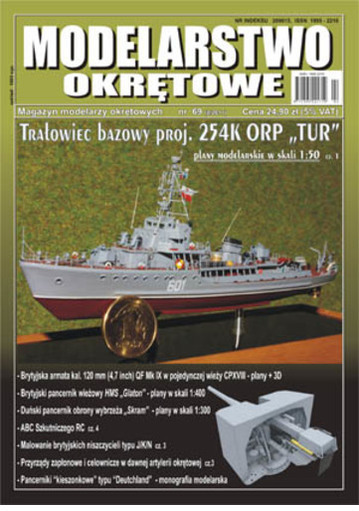 Okręty3D magazine is typicall marine magazine. 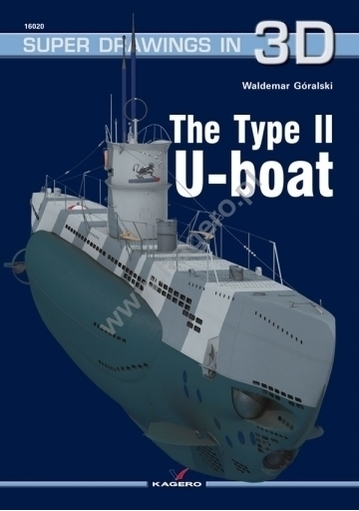 There are 3d renders of my projects and simple ship monography. 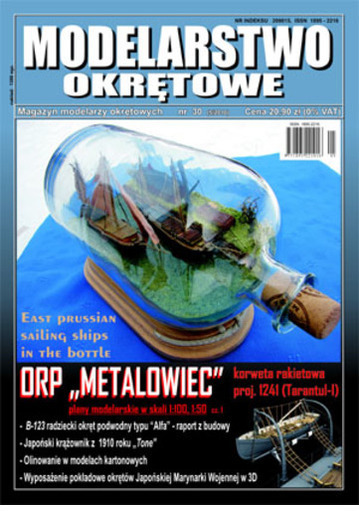 Modelarstwo Okrętowe magazine is dedicated to modelars. 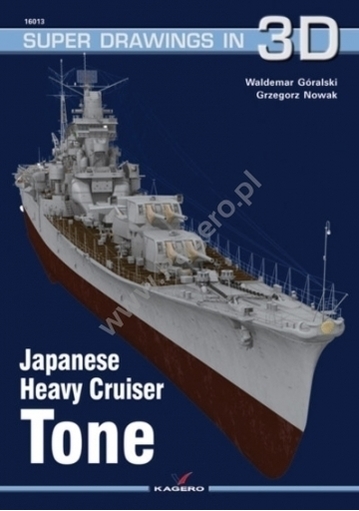 You may find there my plans and 3d renders of ship equipment from US Navu, Imperial Japanys Navy, Royal Navy and German Navy. 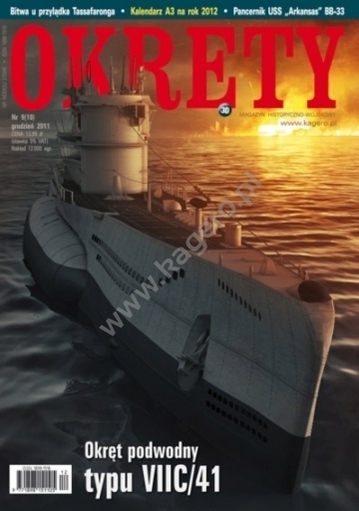 Below covers you may find desciption witch part of equipment contains single publication.